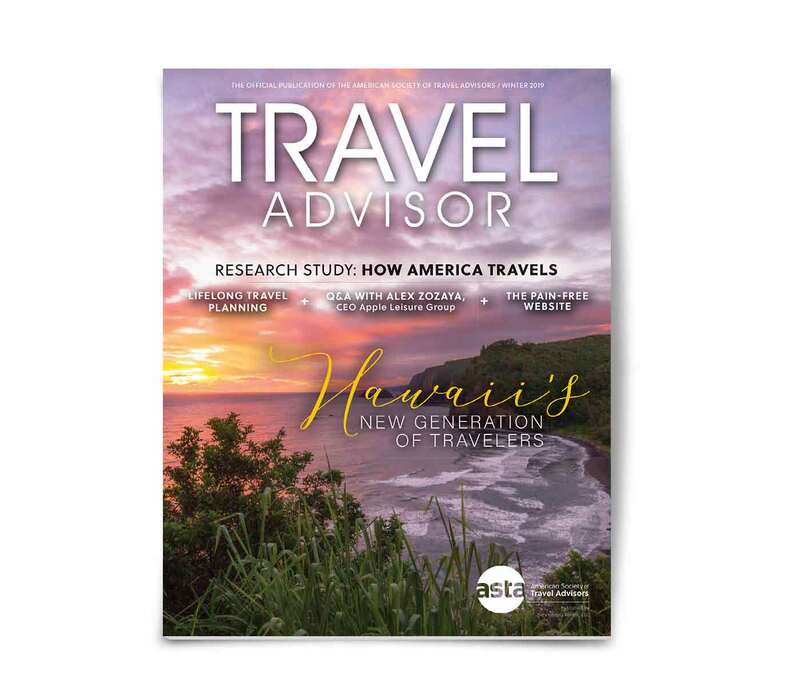 Travel Advisor is the official publication of ASTA (American Society of Travel Agents). ASTA is the leading global advocate for travel agents, the travel industry and the traveling public. 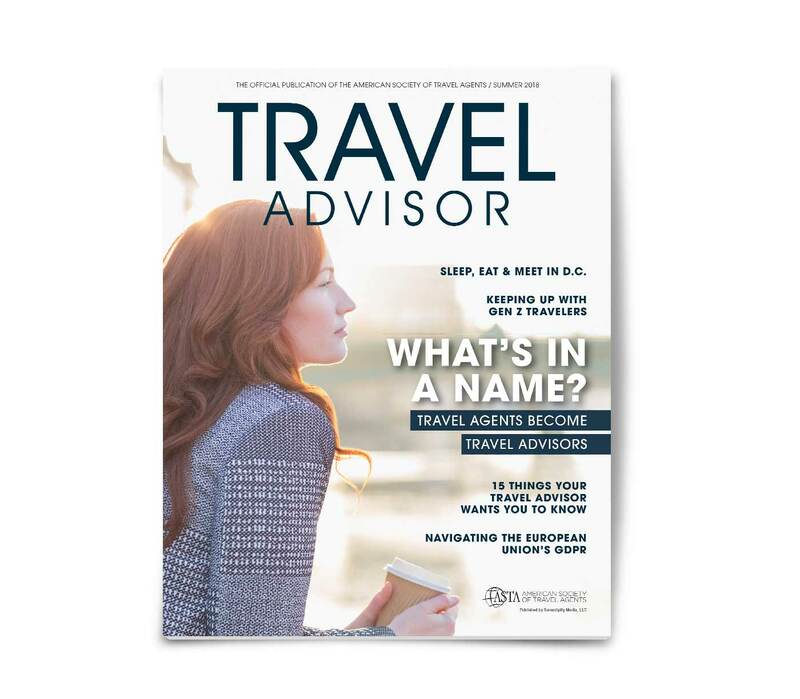 Travel Advisor is a quarterly publication reaching the most influential people in the travel industry. 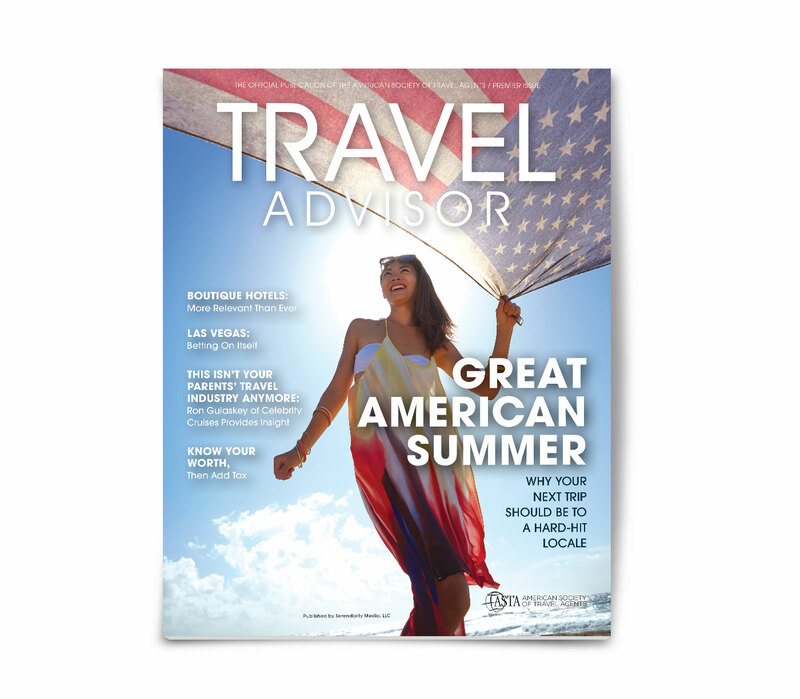 Frequency: Travel Advisor is published four times per year in February, May, August, November. Advertising Information: Visit asta.org for more information.